These burgers are very delicious and perfect for everyone. 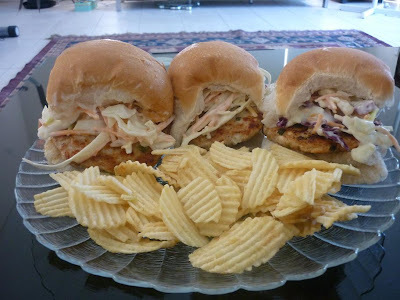 Instead of lettuce I use coleslaw to fill the burger and the combination is very tasty. They are healthier because it uses chicken breast and they are taste lighter and are very filling. I make these and everyone loves them. 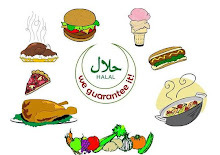 Ive been told they taste better than takeaway which is always a good thing. 1/4 cup real mayonaise or as much as you like depending on the creaminess you want. Addition of burger bread rolls needed. 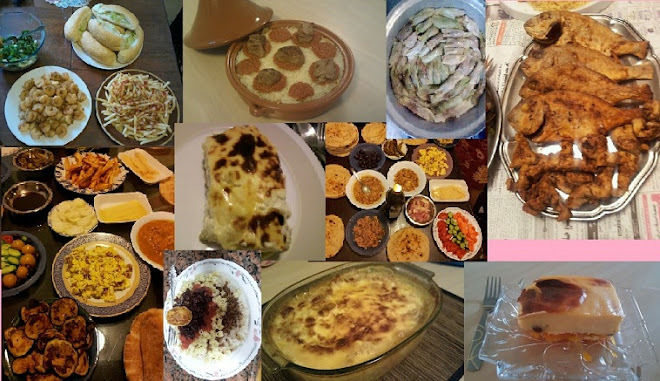 Bought of home-made is fine. 1. 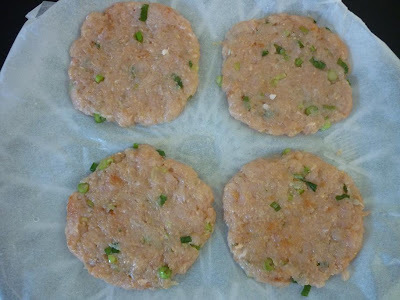 To make the burger patty, in a bowl place your minced chicken, breadcrums, chopped spring onion, spices, mint, oil and egg white and mix together with your hands until its very well combined. Get a generous amount and with the palm of your hand form a patty shape and place on wax paper. 2. 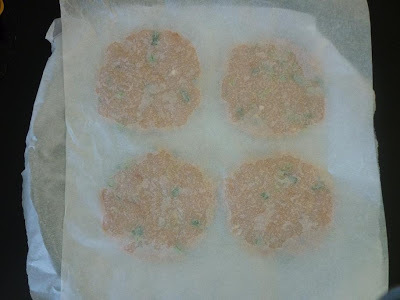 Once you have placed it on the wax paper, place another sheet of wax paper on top and leave to set in the fridge for 15 minutes to 30 minutes. This will help the patties take their shape. 3. While thats in the fridge, make your coleslaw filling. 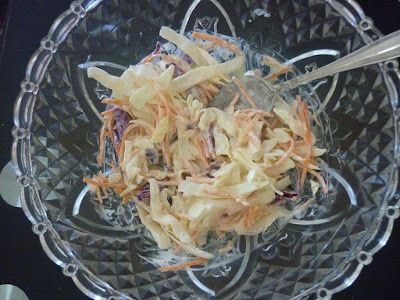 Place the coleslaw ingredients in a bowl and mix very well. 4. 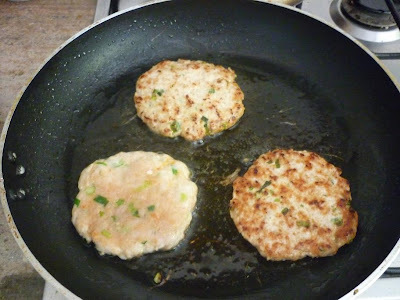 In a nonstick fry pan, add a drizzle of oil and when its hot place your patties and cook on each side for 7 minutes. Once you see beautiful crisp browning flip. Do not press your burger patty down otherwise it will become tough. 5. Once theyre all ready, its time to fill up your burger with your delicious chicken patty and your coleslaw filling. The delicious chicken is tasty with the soft bread and crunchy coleslaw. You are talented!!! This looks so freaking good!